(3BL Media/Justmeans) – Will Adoasi, the entrepreneur behind the philanthropic watch brand Vitae London, is set to launch his Season IV, a unisex range of watches that is backed by Sir Richard Branson. 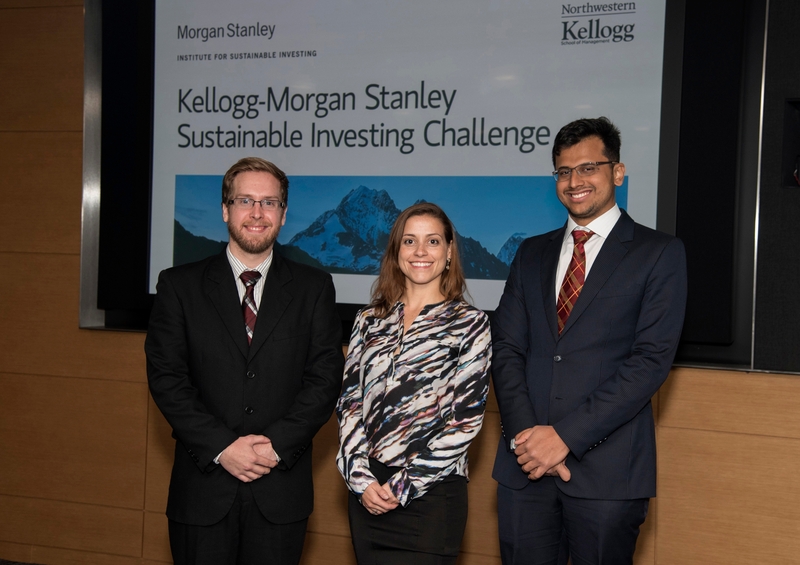 (3BL Media/Justmeans) – The Kellogg-Morgan Stanley Sustainable Investing Challenge is a competition encouraging teams of MBA students to create institutional financial products that tackle social and environmental problems. 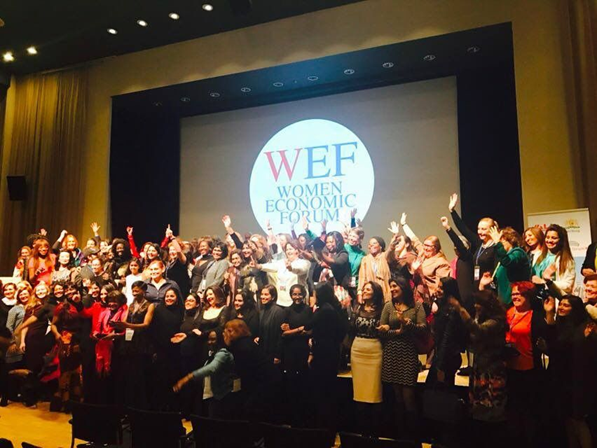 Nearly 200 students from 37 schools in 29 countries submitted proposals this year.